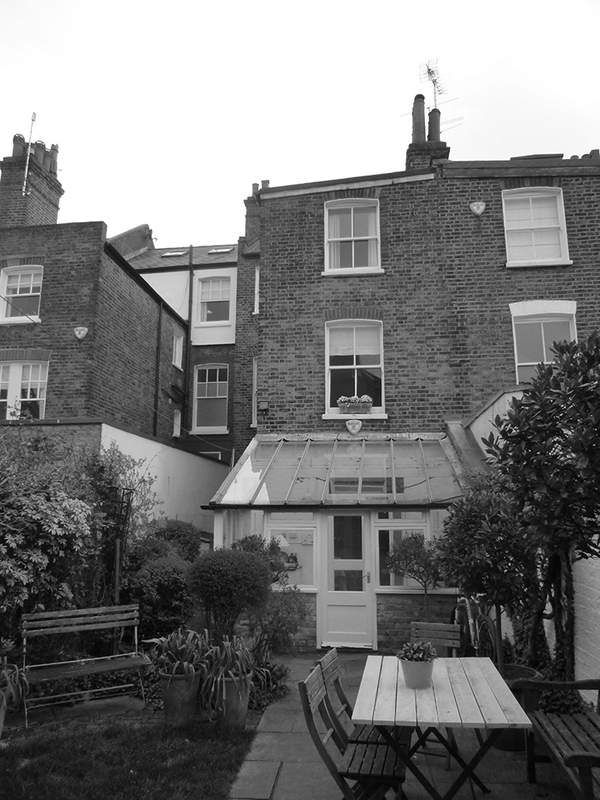 We are about to start on site with this exciting project to remodel the rear of a house in Wandsworth Common, South London for a family. We are demolishing an existing conservatory, and extending to the side and rear with brick and highly glazed rear and roof elements. We are digging down to create a higher than average floor to ceiling and a mix of exposed brick, steel framed doors to the rear, a reclaimed steel column and timber floor will create a warm industrial aesthetic. The space will feature a new kitchen and dining space, connected to the main living space by an oversized set of steps. We are also remodelling the rear garden into a low maintenance eye-catching entertaining space for our clients and their family. 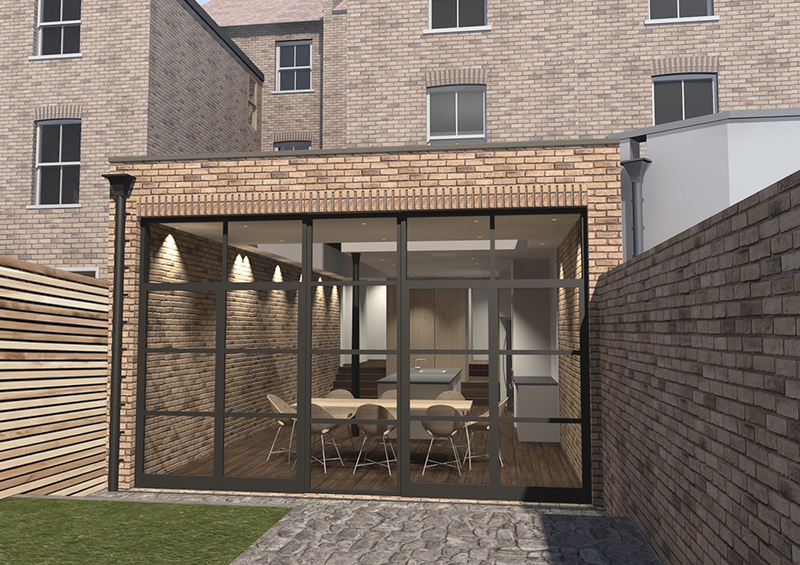 The project will be built by BTL Property Ltd. Click here for more details.